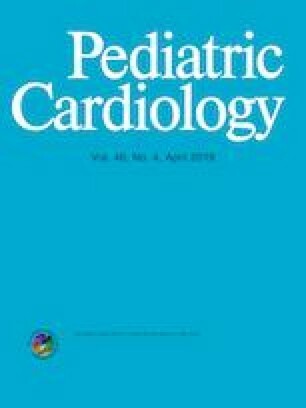 Pediatric restrictive cardiomyopathy (RCM) has high mortality in historical cohorts, and traditional management often involves early referral for heart transplantation (HTx). This study sought to determine outcomes of pediatric RCM at a center that has favored medical management over early listing for HTx. All patients (N = 43) with pure RCM phenotype (RCM, N = 26) and hypertrophic cardiomyopathy with restrictive physiology (RCM/HCM, N = 17) managed at our center over a 15-year period were investigated. Outcomes of those listed for HTx (N = 18) were compared to a benchmark of contemporaneous pediatric RCM patients in the UNOS database (N = 377). Proportional hazards models were used to determine predictors of adverse outcomes. The mean age was 11 ± 9 years and 49% were male. 14 of 18 patients listed received HTx. Overall mortality (12%) was identical between the phenotypes; however, RCM patients were more likely to be listed (P = 0.001) and receive HTx (P = 0.02) compared to RCM/HCM. Prior to HTx, 60% had documented arrhythmia, 16% had cardiac arrest, and 7% required mechanical circulatory support. 4 of 17 patients with an ICD/PM received device therapies (four of five shocks appropriate for VT/VF, and two effective anti-tachycardia pacing interventions). Outcomes of those listed for HTx at our center were similar to the UNOS benchmark. In multivariate analysis, markers of congestive heart failure were associated with adverse outcomes. Heart failure and arrhythmia treatments can delay or possibly prevent the need for HTx in some cases of pediatric RCM. Survival post-HTx is not compromised using this approach. We acknowledge Tricia A. Hengehold, BS for her substantial efforts in data collection.